UniPunch tooling is a simple way to enjoy faster factory throughput, and the UniPunch design team is available to help you get started. When you send us a part drawing, we review your needs and draw on our combined 100 years of experience and our unique library of past projects to recommend the tooling option best suited for your part in your application. At UniPunch we normally satisfy customer needs from our broad product line of standard components, all of which are readily available off-the-shelf because we keep a large inventory to serve you. In addition, UniPunch routinely modifies standard components when the requirements of a particular customer part demand it. In this way UniPunch can unite tailored designs with off-the-shelf components to recommend the tooling best suited for a new application, and we would be happy to do it for you. 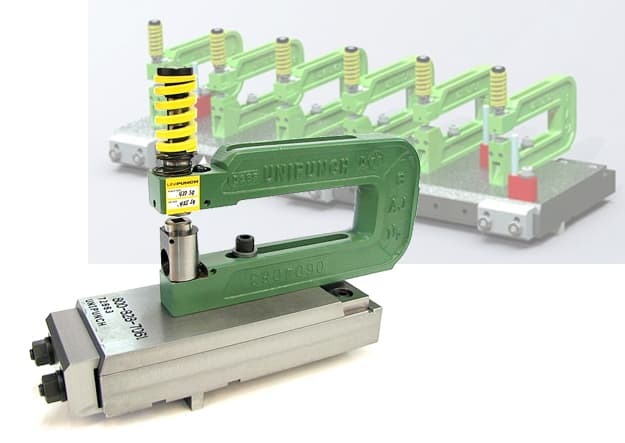 In 1955 a group of innovative engineers started UniPunch in Niagara Falls, New York with what was then a new concept to more efficiently produce the punches used in the modular bump dies known as “C-frame,” or “unitized” tooling. 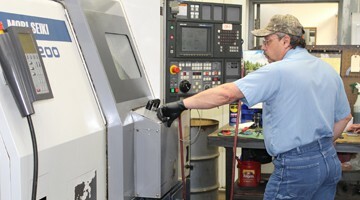 Before long UniPunch was manufacturing a complete product line and offering the application expertise to assist customers in choosing the right unitized tooling for their particular needs, for example a dedicated setup to produce small batches of a recurring part or tooling for a relatively large quantity of a prototype that might only be produced once. 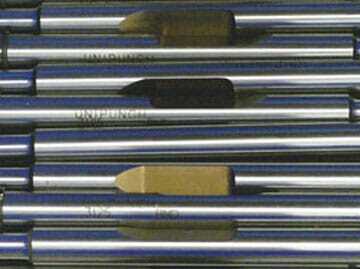 UniPunch continued with a spirit of innovation and became the world’s largest manufacturer of unitized tooling. Then in 1999, we purchased the Strippit and Pierce-All unitized tooling product lines. 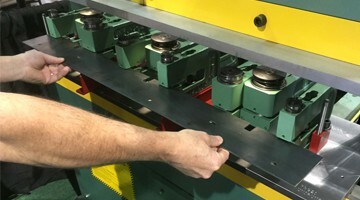 As more and more manufacturers saw the advantages of small lot sizes and the need for fast set up times, UniPunch responded by providing new mounting systems that let manufacturers quickly change from one part to another. Indeed, UniPunch customers report they can changeover in less than a minute. Another customer created a video that is one minute, thirty-two seconds long and is allowing us to share it with you here. 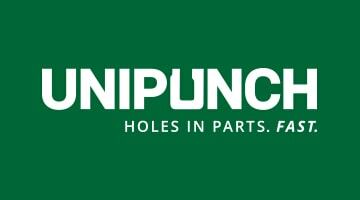 Now UniPunch Products has its world headquarters in Clear Lake, Wisconsin where we manufacture and distribute from a large inventory. Learn how UniPunch tooling works, what you need to get started with our tooling and how the equipment can make the unique design you need. 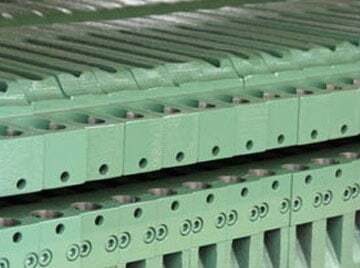 In 1955 a group of innovative engineers started UniPunch in Niagara Falls, New York with what was then a new concept to more efficiently produce the punches used in the modular bump dies known as “C-frame,” or “unitized” tooling. In the six decades and counting we’ve been in business, we’ve helped thousands of clients realize faster production. View a few of their stories. 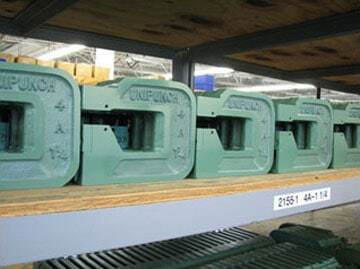 A variety of manufacturers use UniPunch systems for their production. 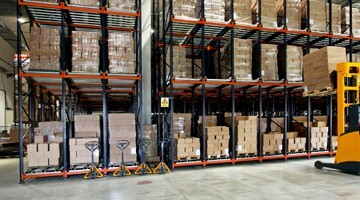 See a comprehensive list of industries we’ve worked with in the past. 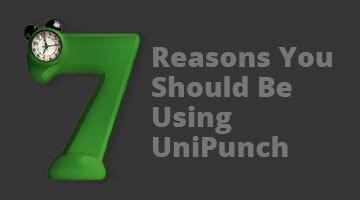 UniPunch has numerous instructional videos, charts and images to help you get a better understanding of our unique technology.